We’re looking for Freelance Digital Designers with an eye for detail and the skills to craft award worthy, pixel-perfect digital products in a fast-paced & environment. Someone who is a self-motivated problem solver who isn’t shy about taking ownership of their work and is passionate about what they do. A deep understanding of typography, UI, illustration, photography, and digital culture is a must, along with a solid grasp of the possibilities of the modern and emerging tech. 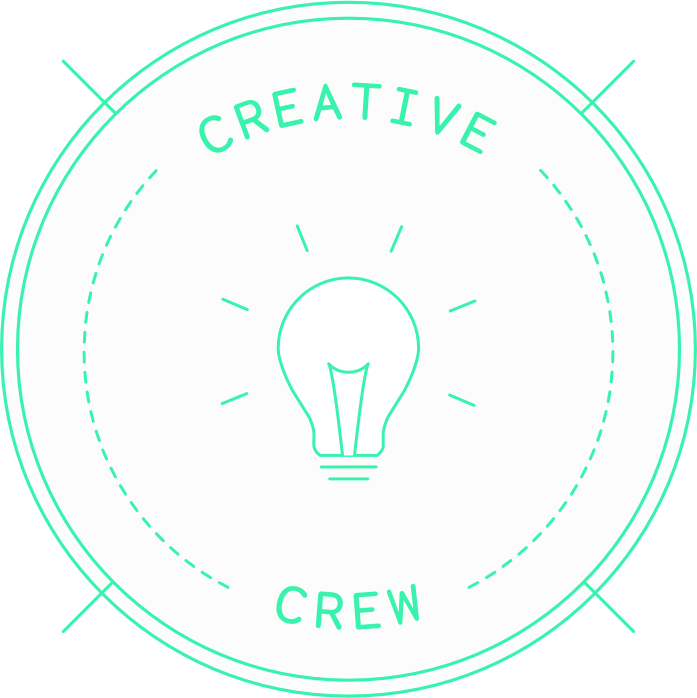 You’ll be working within a small team, and reporting directly to the Creative Director, so being friendly, fun, enthusiastic, organized is essential. With that support, you’ll be directly responsible for the design a variety of and other digitally-led or digitally integrated experiences, from leading-edge web solutions, software, and mobile devices/applications to bespoke experiential interactions. To succeed you’ll need a strong understanding of UX and digital strategy. Conceptual skills would help you stand out, too. Location: Toronto preferred, but Vancouver is a possibility for the right candidate.